Insomnia is a psychiatric disorder associated with sleeplessness, where a person lays down to sleep and wants to sleep but he/she cannot. It is basically a brain disorder as our sleep-awake cycle is associated with a part of our brain. Certain biological or psychological factors are included in this. Person suffering from insomnia finds it difficult to fall asleep once it happens, it is not easy for him/her to maintain the sleep. 30% of people complain about difficulty in sleeping, once sleep they stay disturbed, awake a lot during sleep, awake early then don’t go back to sleep, stay irritated, don’t feel good after waking, feeling of fatigue and tiredness all day and 10% people complain sleeplessness. This type of insomnia occurs because of mind disturbances, stress, financial burdens and circumstances of our life that do not let us relax. 60% of students suffer from insomnia in their exams or in the result days. Duration for acute insomnia is short for up to 1 month approximately. It is self-treated. Does not require any medical treatment. Mental relaxation is the best treatment for primary insomnia. Disrupted sleep last from 3 months. Many factors are involved in this type of insomnia. Person suffering from chronic insomnia should consult the doctor and tell him all the history of insomnia. Clinical disorder, night shift work, environmental and lifestyle changes are the main cause of chronic insomnia. 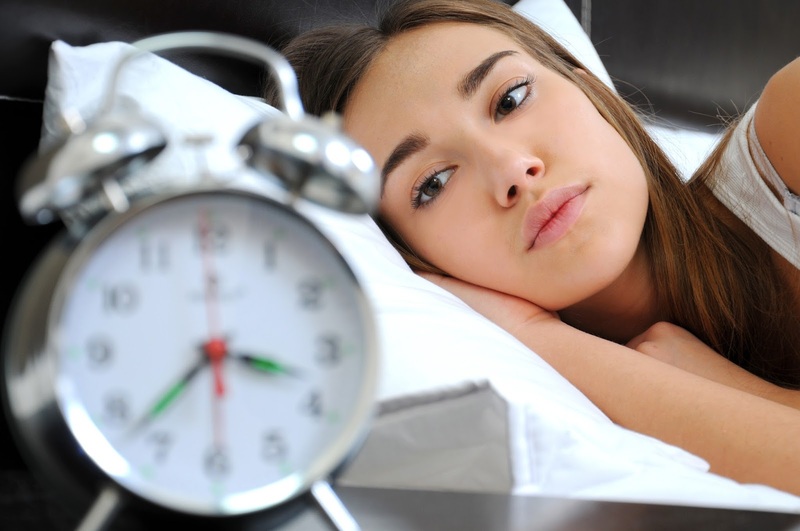 Before starting treatment or medication for insomnia first diagnose which type of insomnia you are suffering from?. Go for natural treatment and home remedies at first, if the problem is still untreated consult your doctor and give him history of all symptoms/indications of insomnia. Drink cup of warm milk at night it helps you to relax. Berries rich in antioxidants also help. Bananas rich in potassium can also help relax. Yoga helps you to relax. Do stress control exercises. Slow deep breathing and walking for 20-30 minutes daily helps a lot. Stimulus Control: Helps you to build a strong relationship between you and your bedroom just go to your bed when you feel sleepy and leave the bed if you are awake from last 20 minutes. This will provide you to break unhealthy connection between you and your bedroom. Cognitive behavior Therapy: It is very useful therapy that focuses on issues which irritate or disturb, so that you can avoid them and relax. It includes OTC (Over The Counter) and prescribed drugs. OTC medicines include Diphenhydramine (Brand Name: Benadryl), Doxylamine succinate ( Brand Name: Unisom Sleep pills) etc, these medicines belong to sedating antihistamine group of drugs that reduce internal inflammation and induce relaxation. Most prescribed drugs include benzodiazepines, hypnotics, melatonin receptor antagonist. It is more important to consult your physician before taking any sleeping pill as all the medicines may come with interactions and side effects. Recommended Product: Solid way to get rid of Insomnia Fast. Best information on insomnia disease. Useful article. Visit buy genuine zopiclone online to buy tablets at a fair cost.